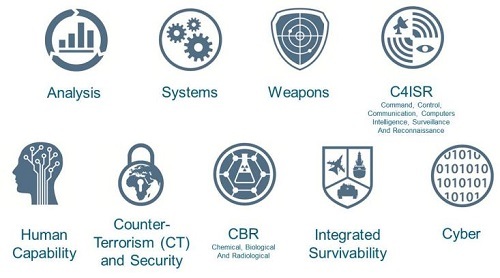 The Defence Science and Technology Laboratory (Dstl) is responsible for leading on the Ministry of Defence’s (MoD) science and technology programme. 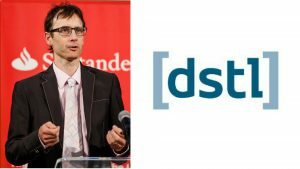 Dstl’s purpose is to maximise the impact of science and technology for the defence and security of the United Kingdom. 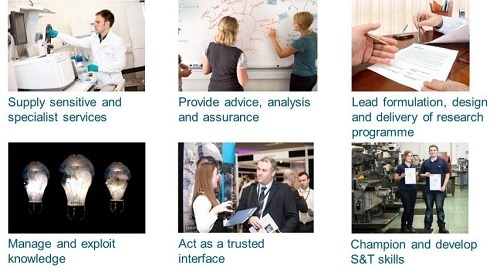 DSTL employs almost 5,000 people, who work together to deliver new and improved technology and systems. Employees include scientists, engineers, psychologists and mathematicians and people from a range of other disciplines. 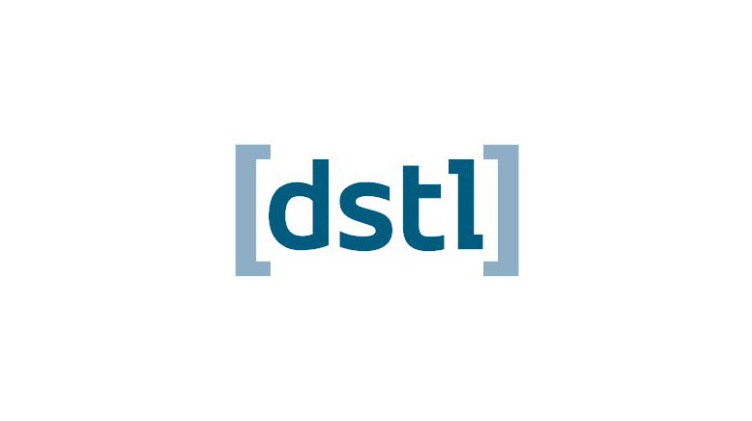 DSTL are providing six remote work experience placements where students will work on a research project which will focus on the UK Government and/or Ministry of Defence. Further details will follow shortly. In 2017-18, six students undertook the DSTL reward where they were tasked with reconsidering efficiency in central government. Read here how the students found their placement!